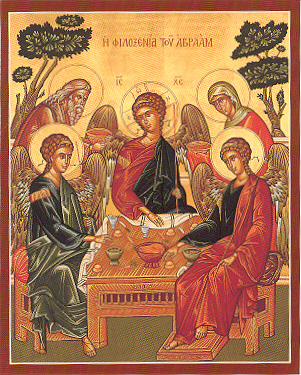 Welcome to the new Holy Trinity Orthodox Parish web site. We are a parish of the Ukrainian Orthodox Church of the USA under Bishop Daniel of the Eparchy of the West. Our mission is to go and make disciples of all the nations, baptizing them in the name of the Father and of the Son and of the Holy Spirit, teaching them to observe all that Christ has commanded us.